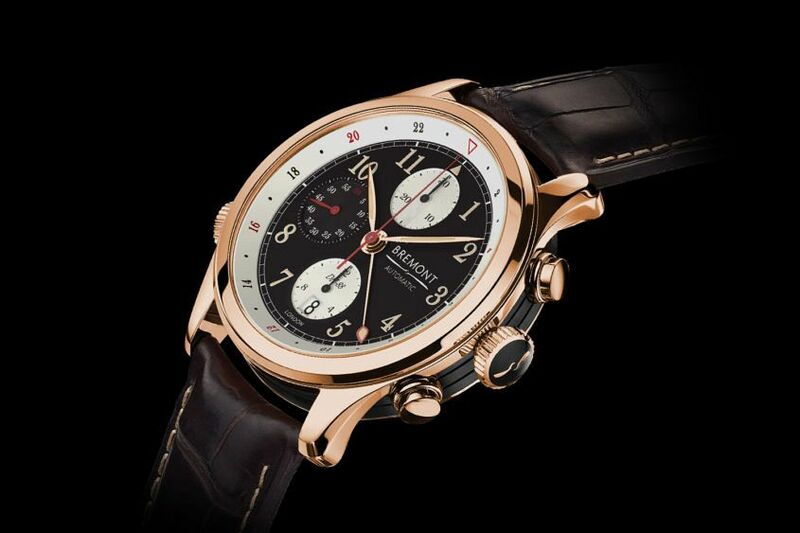 Bremont have relied on old-fashioned techniques to build their business. Firstly, they made a pretty great product. Anyone who’s held a Bremont in their hands will attest to that. They put their watch in a movie. They make watches for the military. 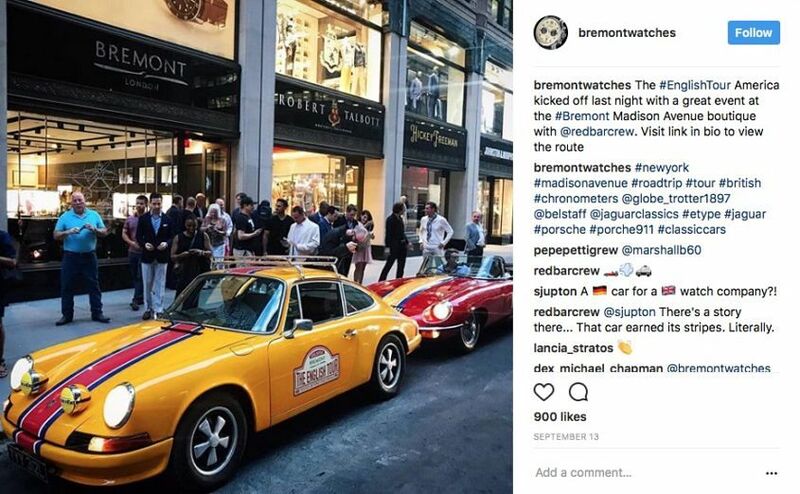 And when it came to spreading the word in America, co-founders of Bremont, Nick and Giles English, literally hit the road on an ‘English Tour’ of the country. 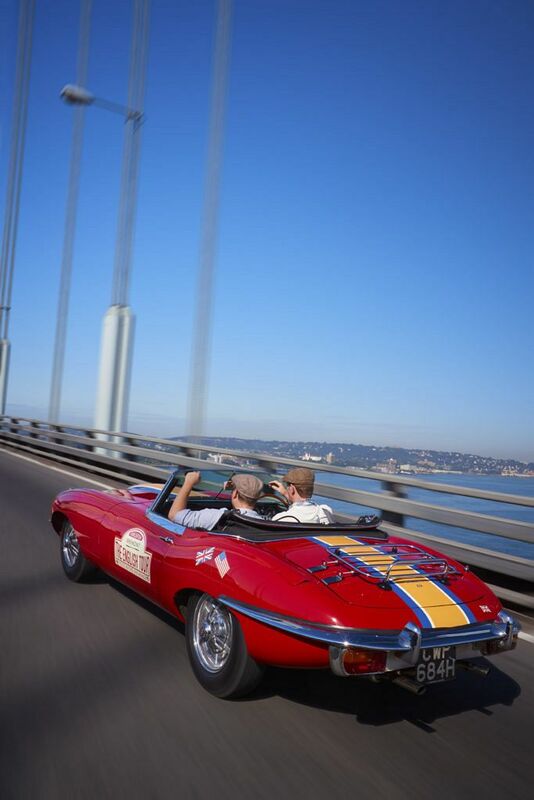 Starting on the 12th September this year, Nick drove a 1970 E-Type Series 2 Jaguar, restored by their late father, while Giles was at the wheel of a 1973 Porsche 911T, over 5300km from New York to San Antonio. 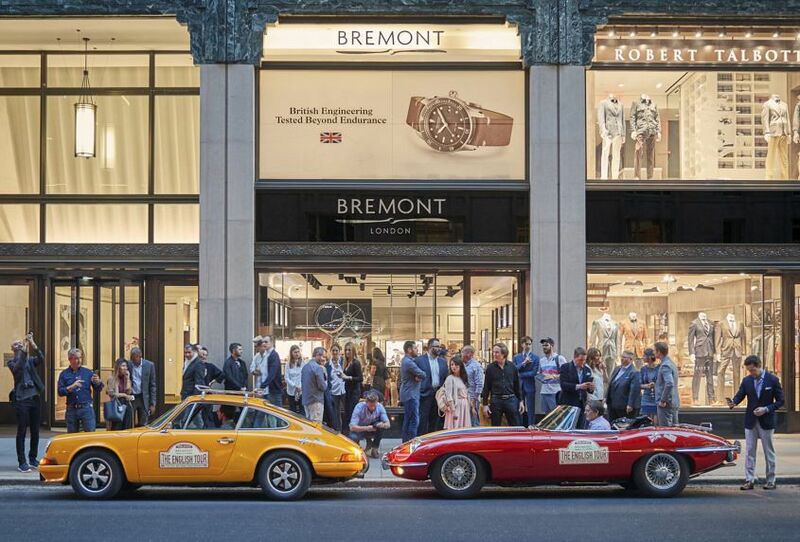 The ‘English Tour’ took in some of Bremont’s Authorised Dealers, watch clubs and iconic landmarks. And who was the better driver out of the two brothers? 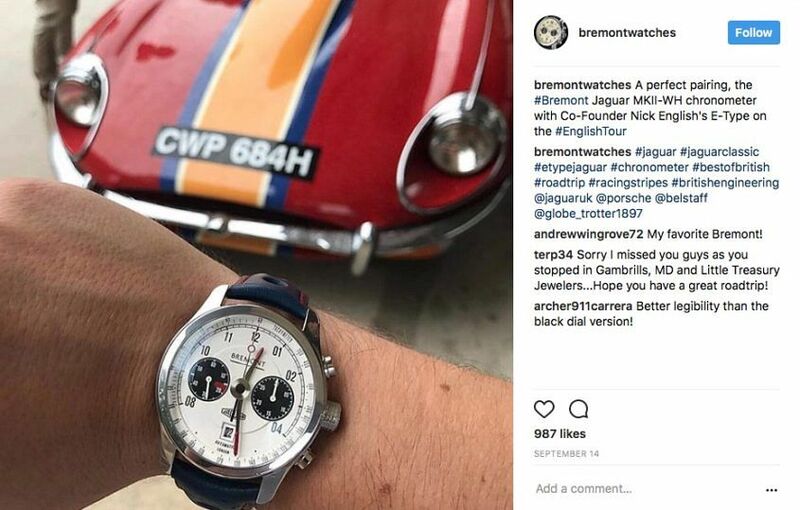 “I am not sure either one of us is any good,” says Giles, “so I would say equally bad, but very enthusiastic.” Look out bollards, look out road-hogging SUVs, look out crazy American wildlife (I’m looking at you, huge bear), here come the Bremont brothers with their two cars that have a combined age of 90 years. I emailed Giles midway through the tour and asked how it was going, and in the most pure English-toned email I’ve ever received, he replied as follows. 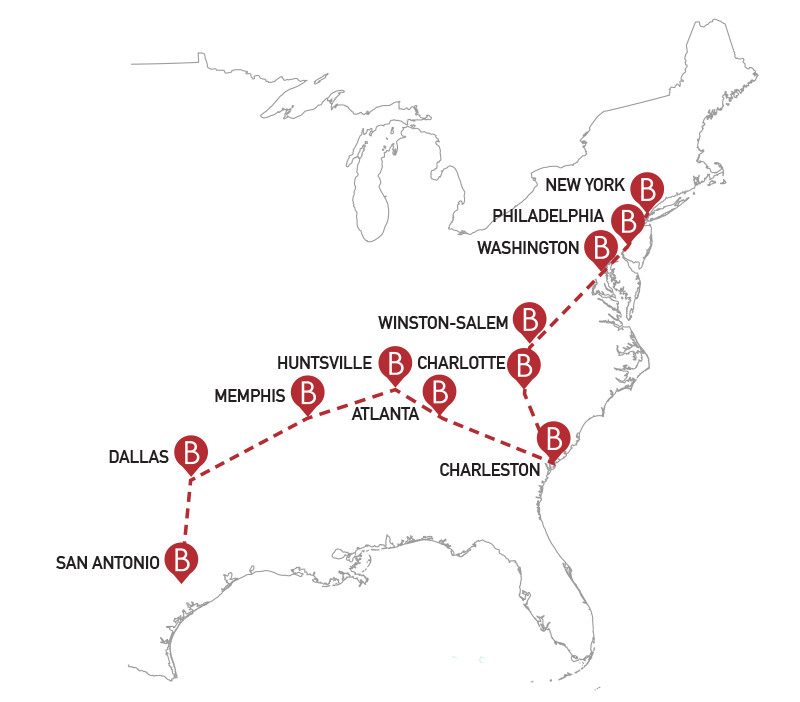 Why did you launch an ‘English Tour’ of America and what did it involve? Nick and I had originally been planning a flying trip in two vintage biplanes, but I badly injured myself in an old DH Gipsy Moth a few years ago, so to get it past my wife we opted for the safer vintage car option! We thought if we could combine work and play then that would work for everyone. Most of the planning was getting the cars ready and shipping them out to New York, with Dad’s old E-Type requiring more work than my old 1973 911T. What is the English ‘style’ of road trip, if any? (Aussies take ‘travellers’, which are drinks for the road — a highly irresponsible practice, to be honest). Damn, I love Aussies. The old drinks for the road is not really a British thing; we did have lots of “wine gum sweets”, however. The English style is to be totally unprepared but soldier on through any difficulties. What did you learn about America on the tour? How watch-literate is the average American? We learnt that the US is a massive place and each State is so individual, something that you never really understand until you have travelled through it. We had lots of watch interest, which was wonderful, and huge appreciation that we made the effort to visit them. What were some behind-the-scenes highlights of the tour? Going to Graceland to see Elvis’s home on my birthday was really quite special. Also, seeing Nick getting stressed about his car breaking down the whole time, whereas the only issue I had was cleaning the flies off my windscreen! Who is the better driver, you or Nick? I am not sure either one of us is any good, so I would say equally bad, but very enthusiastic. Which watches starred on the tour? Did any models get more wrist time than others? The AIRCO and DH-88 played a staring role, and our new ALT2-P cream dial, which is a great watch. Will there ever be an English tour of Australia? Now you have got me thinking. Nick did an Australian tour on his year off, my sister is married to a man from Brisbane, and we have some great retailers, so why not! Perhaps we will get Nick a different car for that one!